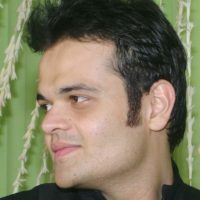 ADITYA GROVER is the founder and CEO of It’s My Opinion. A Chartered Accountant by profession and a writer/ poet by passion, his love for movies engendered this activity of critiquing films. But little did he know that reviews published by ‘IT’S MY OPINION’ will be followed by Lakhs of people from all parts of India, and even abroad.